Foundation Class have a new provocation, learning all about animals. 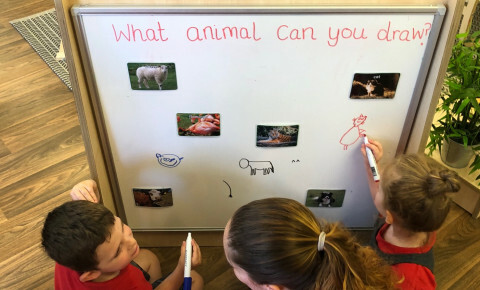 Today the children have been drawing animals, making animal masks, making pigs out of playdough and matching the correct amount of animals to the numbers, the children even managed to use some simple addition and subtraction when doing this activity. 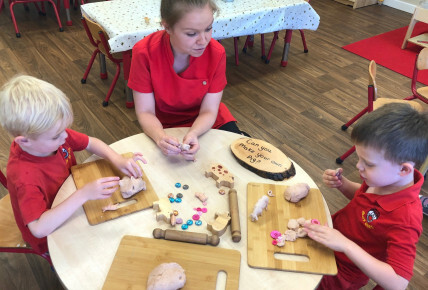 Dont forget Foundation Class have a stay and play session each Monday 10am-11.15am throughout August and September.